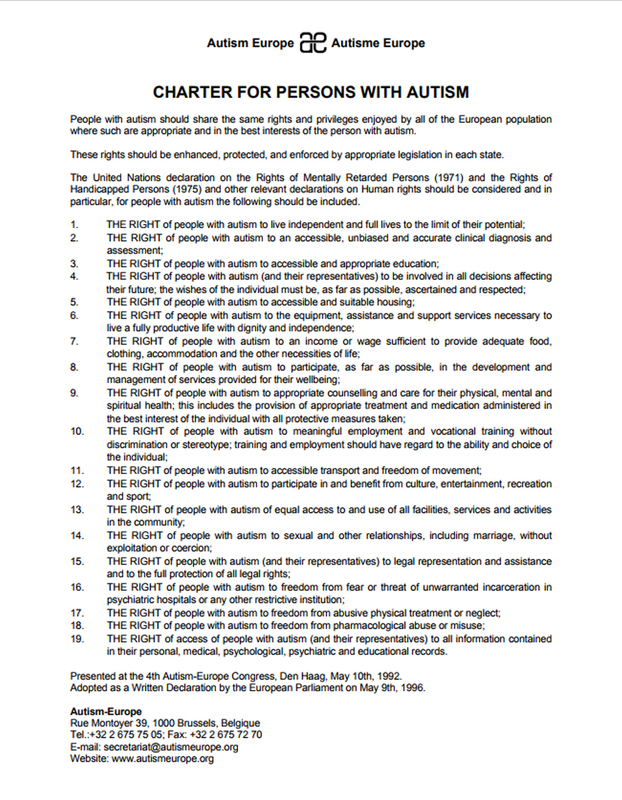 People with autism have fundamental rights that are enshrined in international, European and national laws. Although people with autism have the same human value and human rights as everyone else, their needs in education, habilitation and health care are not always fulfilled. 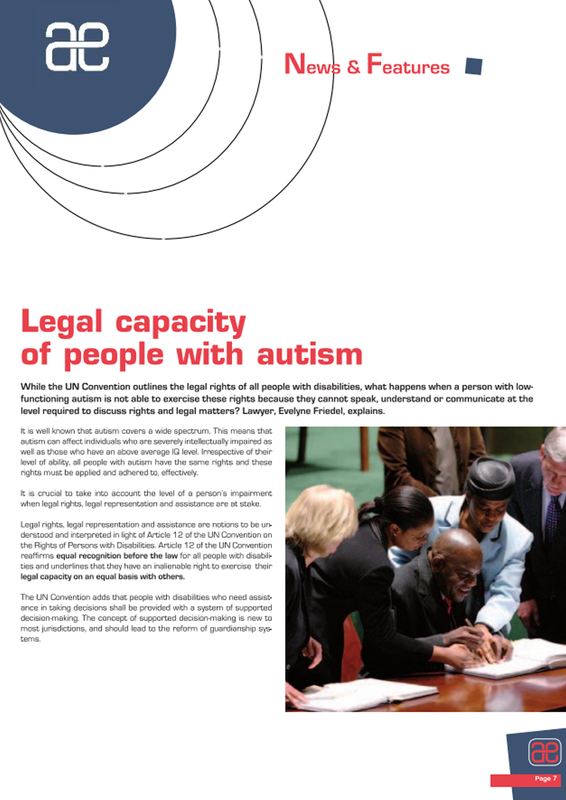 Autism-Europe aims to raise awareness of the various existing legal instruments and advocates for the full recognition of the rights of people with autism at the European and international levels. 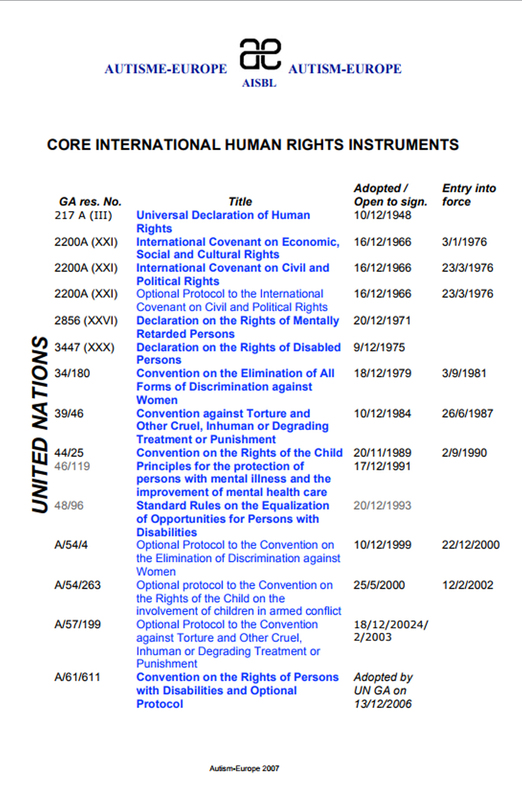 In this section you will find information about the existing international instruments, case law and the collective complaint by Autism-Europe to the Council of Europe on the right to education. 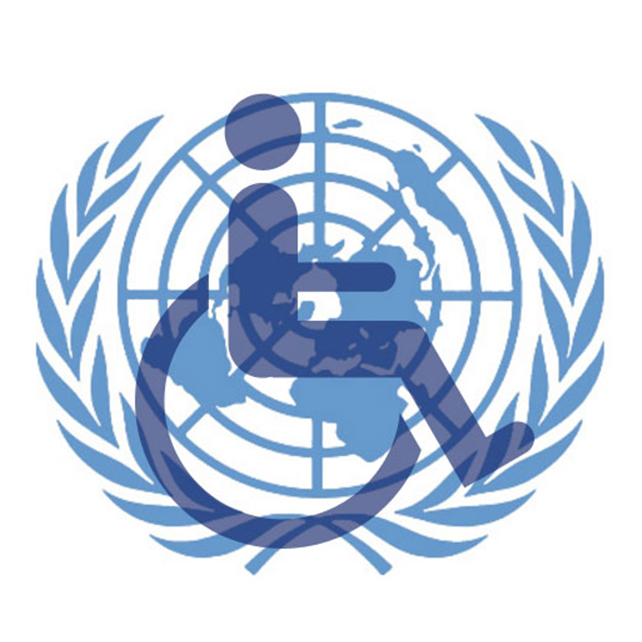 Autism-Europe endorses and supports the full implementation of the United Nations Convention on the Rights of Persons with Disabilities and was involved in its development. 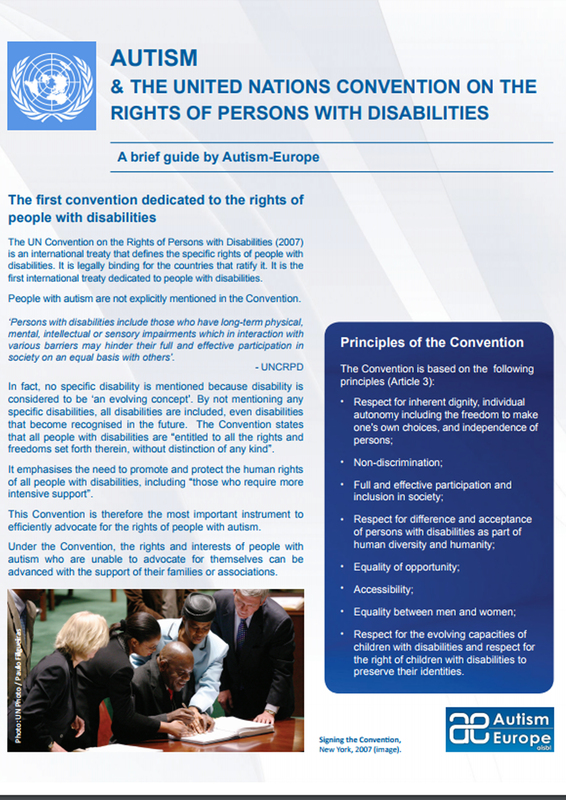 Autism-Europe promotes a shift in values away from the traditional, “medical” perspective on disability (in which people with disabilities are seen as as objects in need of charity and assistance) towards a rights-based approach to disability (that considers people with disabilities as active subjects with rights and not passive objects of assistance). Autism-Europe therefore endorses the social model of disability. This means that we consider that people with autism don’t face barriers and discrimination as a result of their disability, but instead as a result of failures of our society to meet their needs. This includes failing to provide people with autism with access to high quality support services and facilities ensuring early, life-long, effective education, vocational training, habilitation and health programmes. This failures prevent them from having access to work, leisure, sport and cultural activities, and ultimately from developing to their full human potential.